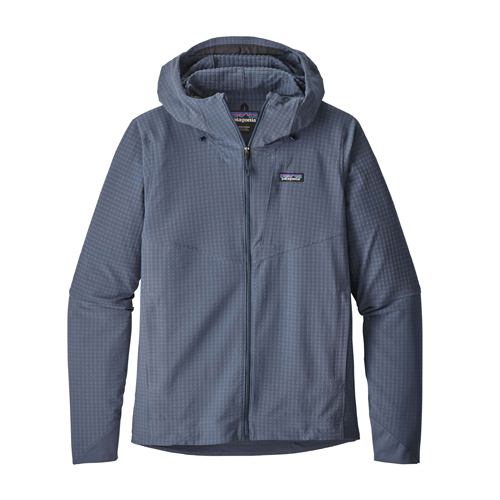 Patagonia R1 TechFace Hoody for men is warm, stretchy and breathable. The Men's R1 TechFace Hoody boasts abrasion and weather resistance for extended versatility in shifting conditions. Perfect for cool weather rowing or early morning outings.